First off, we will be starting with the introduction of Google I/O and then the possibilities it can lead to. Google I/O is a developer press conference that is held every year. The conference is mainly about the plan of the company for the next year. This time it is being held in San Francisco on 25th of June at the Moscone West Convention Centre. It’s not the kind of event in which you can just show up and no one will there to ask you. The general admission tickets cost $900. But there is a good news for the striving-for-knowledge academic students, the ticket for them is $300. Though you may be able to afford the door fee but actually getting the ticket is another. With the event being held tomorrow, it was essential for us to release the pre-Google I/O information. There is an awful lot on the cards this year. This one thing is for sure that will show up on the Google I/O. This will be the newer version of the Android OS. And yet there are rumors of the Lollypop being released, even when the KitKat is not yet spread in the market share of Android itself. The news has already leaked several times before. The leaks have always shown something new in the OS, even improvements in the HTML5 of the primary architecture. A key change in Android 5.0 would be that the runtime core will move from DALVIK to ART. If you don’t understand this, don’t worry: it’s pretty easy to explain. ART alters how apps are run by caching the data that is crunched whenever you run an app at present. It uses a bit more storage, but means that apps will load more quickly in Android 5.0. This news has yet no end to it. There is no exact rumor about it. And personally it is not yet sure what Google will do. This is because of the announcement of the new Android Silver series. And with that, they also announced the end of the Nexus lineup. The next flagship by Google will however be made by LG. And like the Nexus 4 and 5, the upcoming flagship will be similar to the LG G3. That’s the closest we are to get to something practical. It is up to Google I/O to decide now. Android Wear is the platform provided by Google for the next-gen smartwatches. It’s an extension of Android for phones and tablets, and it works quite a bit like the Google Now part of Android. You will receive the flick-able cards just like you get on mobile phones itself. 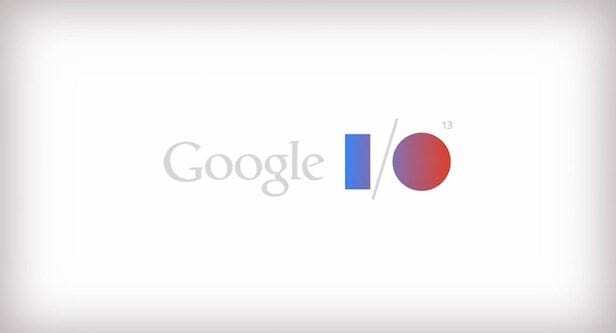 We yet wait for Google I/O to take place and tell us exactly what will it be. Google Fit is the direct response of Google against the Apple HealthKit. Also it will be synchronized with your Android Wear which will keep you going on the fitness side. Now let’s see, what does Google bring upon us in the Google I/O. It is just hours away from now. Stay tuned for the latest updates. How to remove PPSync, pirated Chinese app package, from iOS 7.1 jailbreak?